First, as i know by playing, everything simple. 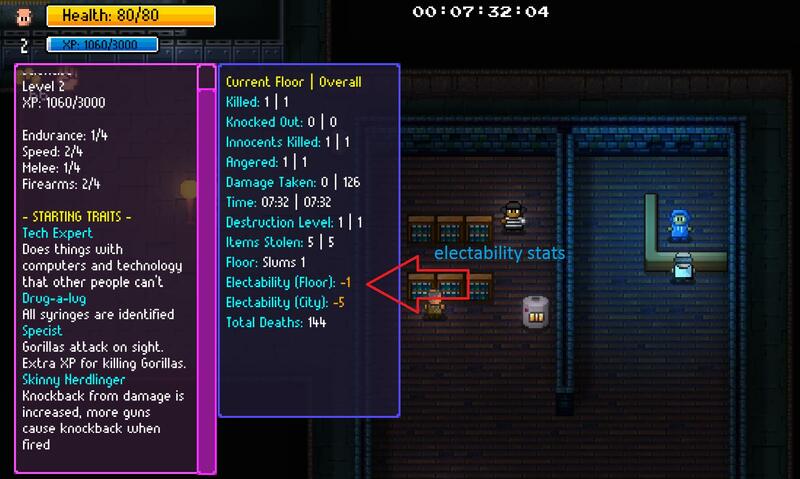 if, at the end of level (stat screen), you been in positive floor electability, you get +1 to city electabibly points. So, if you go in lift in +4 electability (floor) you get +1 to electability (city). You always gonna get +1 to city electability, even if you hit +999 on floor(but i'm not sure, but so far i'm getting only one electability for city). Negative electability value give -1 to electability for city. im not aware, how zero affects it (still, i'm not tested it). R to open stats, 2 and 3 from bottom going up get you electability (city) and electability (floor). As far as i know, there some ways to do it. Some need money, others work, some takes you fud, food, and cigarettes. Realtionships from start (Perks or mutators/disaster were some people non usual relationships to you from time where you get out of lift, like friend of common folk, riot, cannibals that are hostile you from level start) get you no electability change. 2 - Hiring: in game at current moment, you can hire some people. slum dwellers, hackers, theifs, soldiers (in army base in park levels), all gangsters. 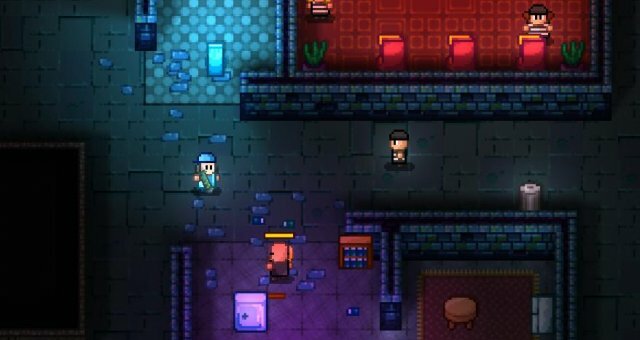 supercops aren't work, as they go out of level so you get +1 floor electability as they been in level, but if they go until you end, you lose they vote (but i'm are not actully check it, that not 100% true, they might even not get you vote). 3 - Making friends or buying: if you offer motivation to office drone, you get them friendly (they will not fight for you), bribing boucers work too. you get +1 floor electability by every single person affected by bribing, or every office drone that get motivated. 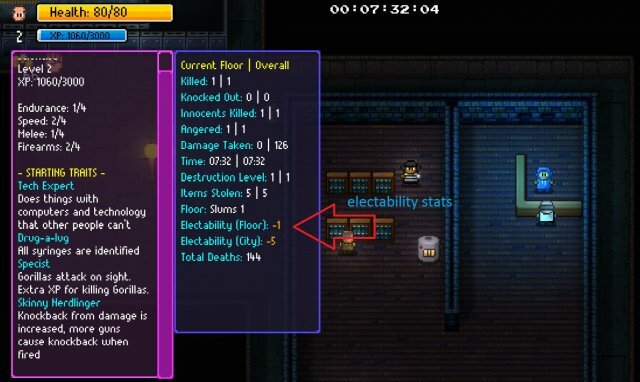 You can buy stuff in shop to get electability: for every shopkeper that sell you anything (if you buy anything that person sell with any cost) you get +1 electability (floor) from him. As far as this person alive. buying more not get more electability. 4 - Free people from jail/slavery: people that out of prison/slave helmet, get loyal, and as far as they loyal or alive they give you +1 electability per person. 5 - Killing annoyed/hostile: killing people that don't like you get you +1 electability. 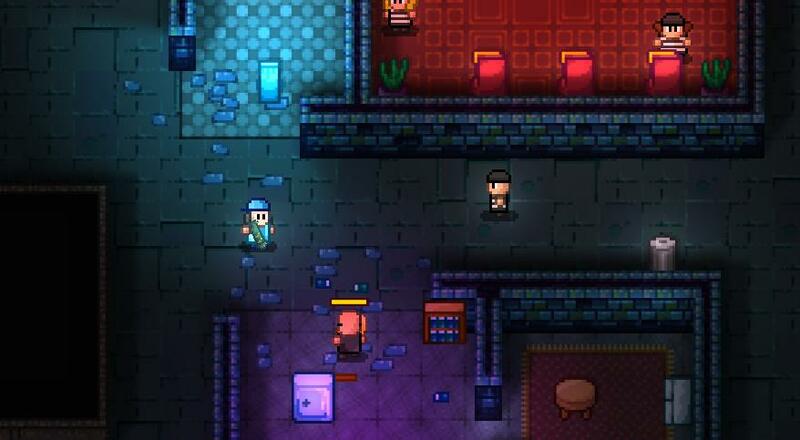 if they get annoyed/hostile in level not from start, you get -1, but you can kill them and get +1, back to zero, as they are not get annoyed/hostile to you. Pacification (reseting realtionships to anything but annoyed/hostile) get same results as killing, work on slavemaster, with some items, or using werewolf, (if they don't see you transormed werewolf to human/human to werewolf, they lose relationships gained in werewolf form, but loyal by getting people out of jail/slavery for some reason lose relationships always, if they not hostile). 6 - Dirty mafia way - talk to mafia on downtown (4-1/2/3) and pay them for getting your electability up. (costs 300 gold, or something about it) Gives +2 electbility per floor. Lonely killer give +1 electability, if you follower still alive, so it better to stand guard them at level enterace, or dismiss them. (Dismiss better, as him not gonna be in "folower pool", so you can hire someone else) Friends phone or cloning machine works too. Election spoiler - To get election start, talk to clerk in gold walled building in 6-1 floor, you can get badge for talking to mayor (you need to wear it while talking to to mayor) or start election.